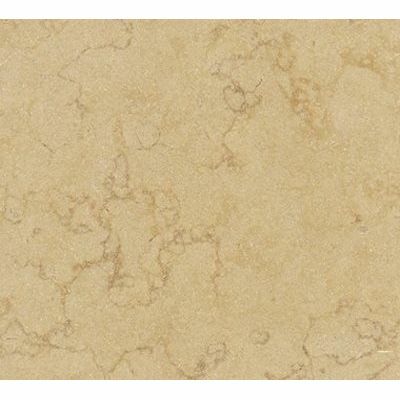 Wall marble is quite popular in Egypt because of its affordable price and the wonderful look that it offers to the overall structure and environment of the building. 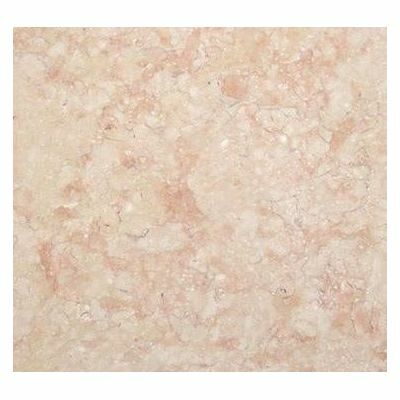 Marble walling tiles have hundreds of different patterns and colors that provides greater choice to the customers to select from. 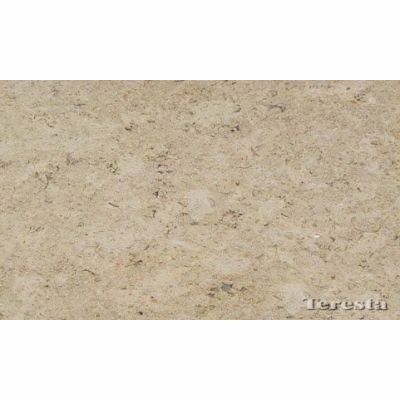 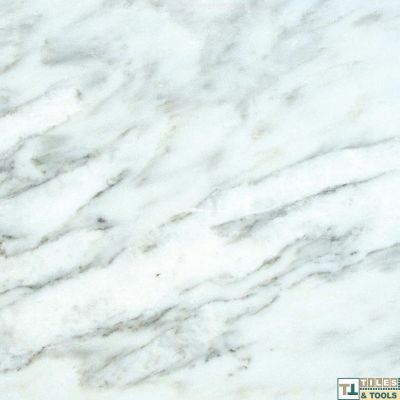 At tilestools we have the best quality walling marble imported from different parts of the world. 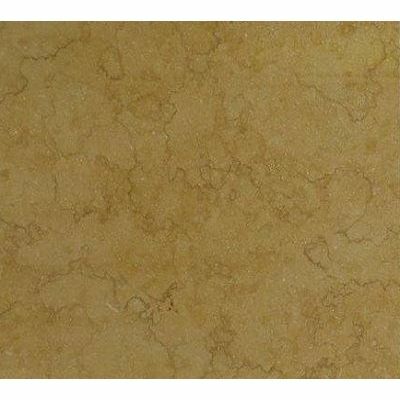 The marble for wall is available in different colors that include black, red, white, beige, rose, golden, brown, off white, dark green, dark red and dark orange. 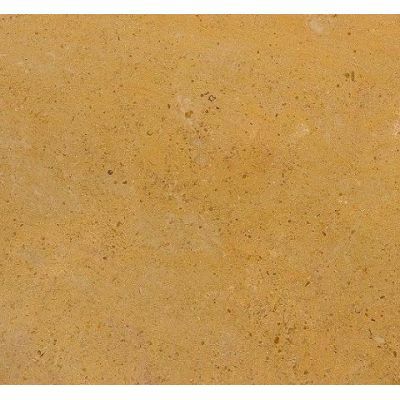 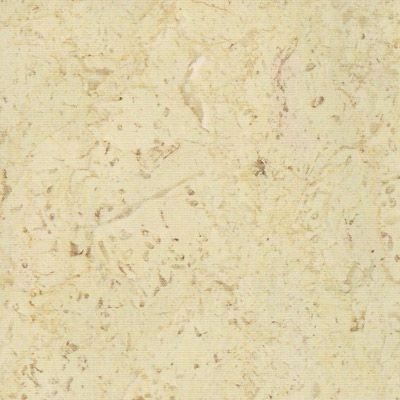 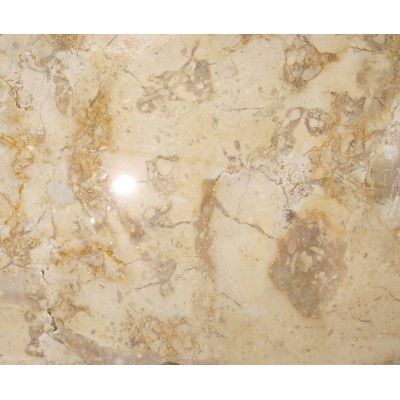 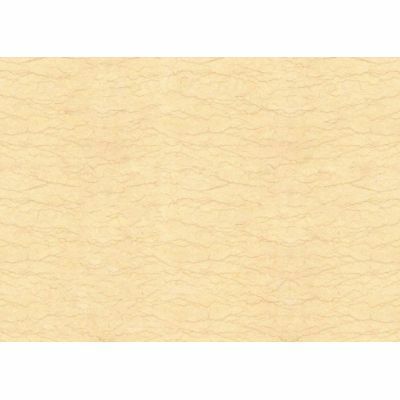 The color in walling marble is introduced artificially or occurs naturally due to impurities. 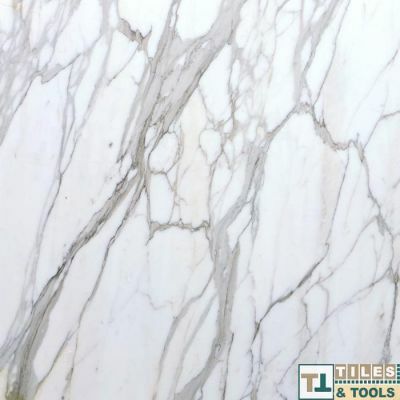 At tilestools you will discover many types of marbles for walls and most commonly they are used to decorate bathroom walls, classic fire places in your building, kitchens and even living rooms. 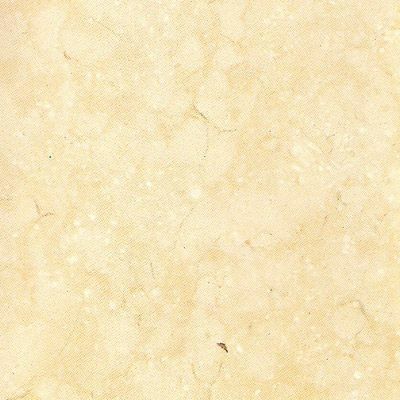 What you need to remember is that if you want to get the full potential of walling marble beauty then get an interior designer to help you. 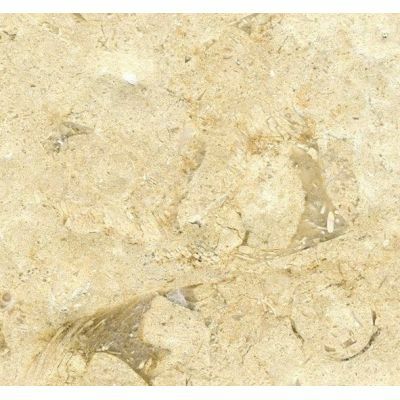 Alternatively you can contact tilestools and buy the product as well as get consultation of interior designing as well.